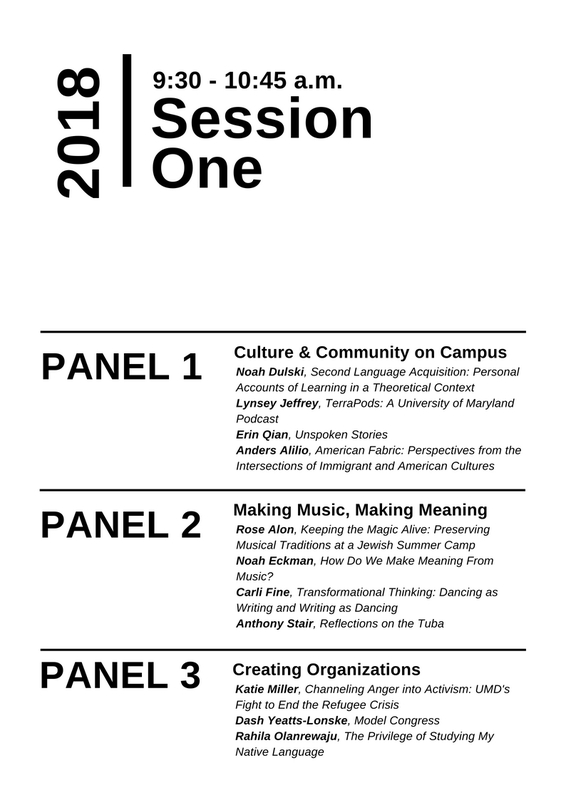 Year 1: Spring In HHUM106: Arts & Humanities in Practice, students begin to conceptualize their keystone projects. Year 1: Summer If students so choose, they can work on their project during these months, particularly if the project requires more time than a semester can afford. Year 2: Fall If students so choose, they can work on their project during this semester, particularly if the project requires more time than a semester can afford. 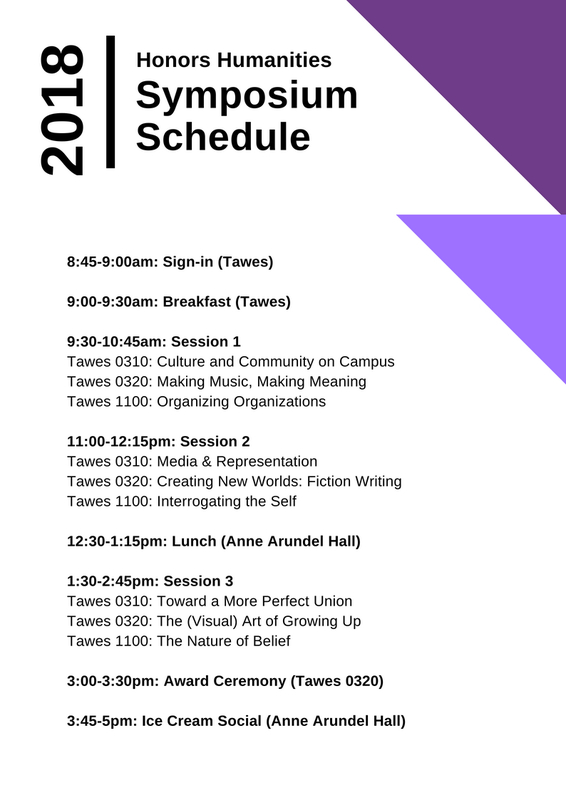 In HHUM206: Keystone Project Seminar, students learn processes required to design and complete a successful project from planning and prototyping, to creating, critiquing, and revising. Students create and revise their projects and offer feedback on their peers’ projects in a workshop setting. 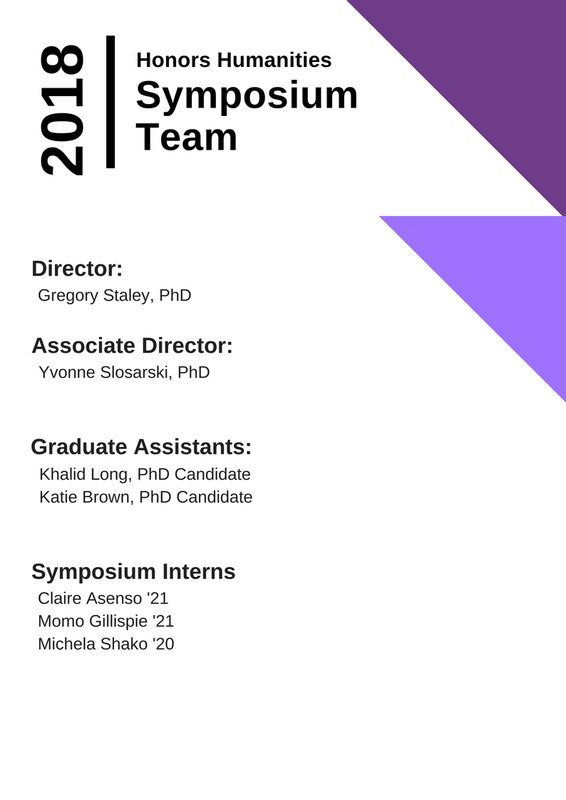 Students also present their projects at the Keystone Symposium in April. 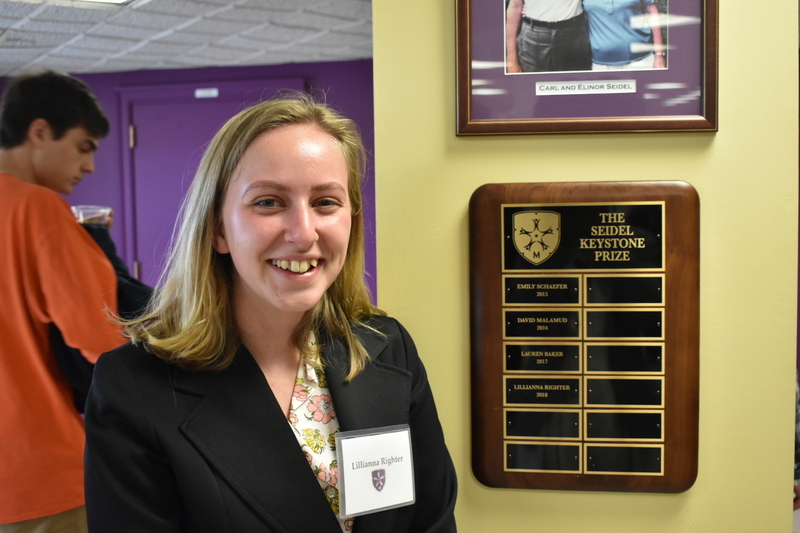 Students can complete their Keystone Project at any time during their time at the University, but we encourage students to finish their projects at the end of year 2 with their cohort. Founded in 2017, their mission is to provide students at the University of Maryland, College Park, with free African language classes. Because UMD does not offer an official African language courses taught on campus, Rahila's organization organizes classes each semester taught by native or near-fluent speaking UMD students and alumni. Learn more about Rahila's Keystone. 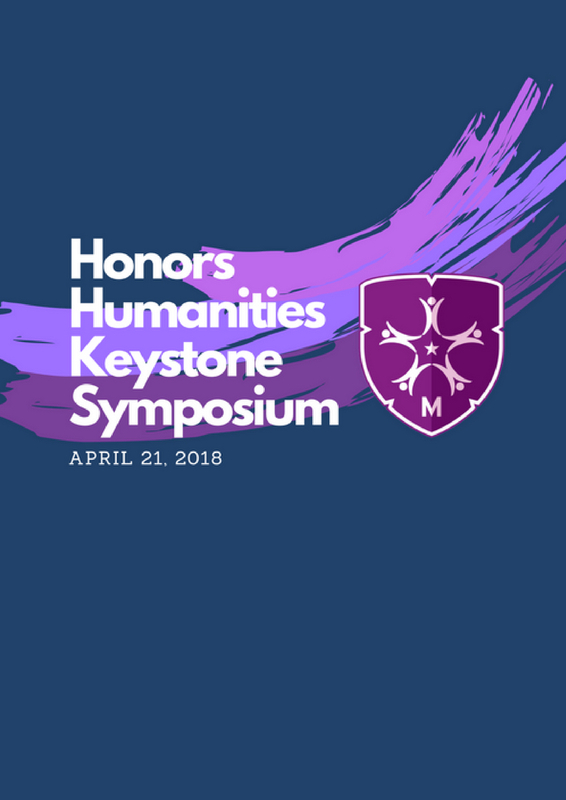 Symposium is an annual event hosted by the Honors Humanities program, during which students present their work to colleagues, family, and friends. 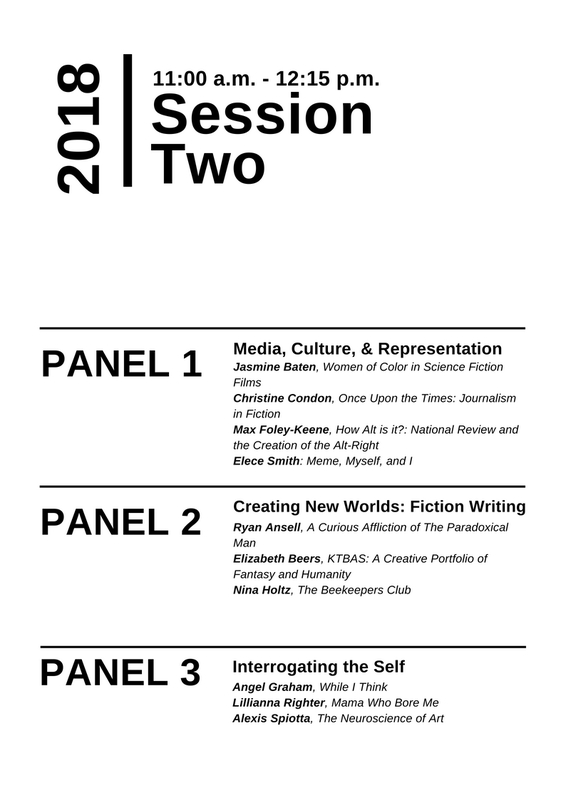 The format is similar to an academic conference, giving students the experience of presenting their work in a formal but friendly setting. Awards are given to exemplary keystone projects. Each award honors a student at both the first and honorable mention levels. Each awardee receives a plaque in their honor, as well as a monetary prize. 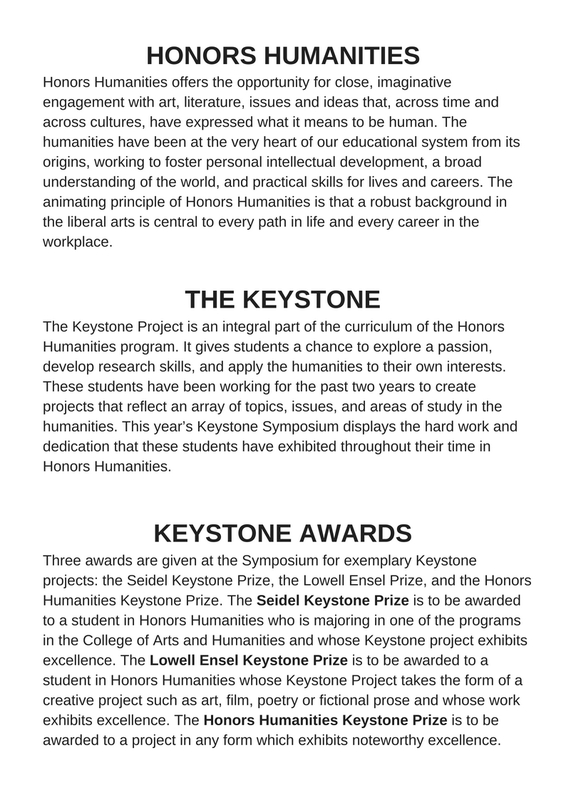 The Seidel Keystone Prize for Achievement in the Humanities honors a student majoring in the humanities who has demonstrated a consistent commitment to their keystone project and who has exceeded expectations, showing passion for their work and taking initiative in gaining new knowledge and experience. 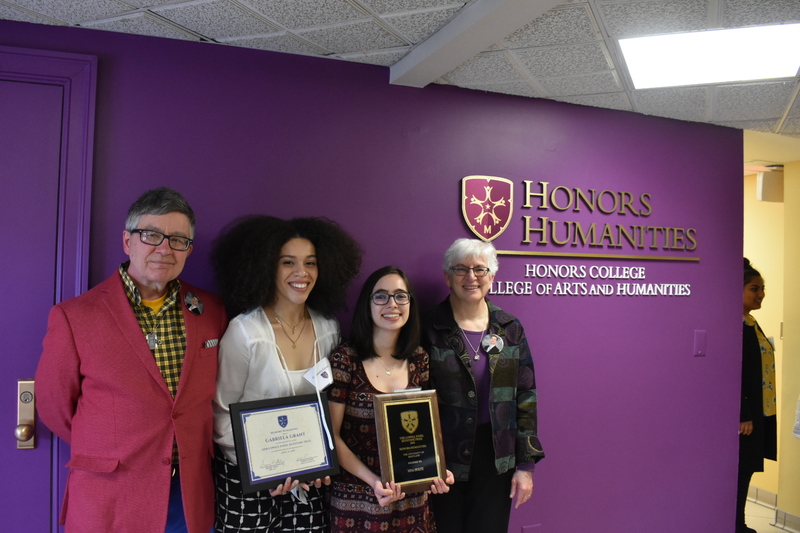 The Lowell Ensel Keystone Prize honors a member of Honors Humanities whose project takes the form of a creative work of art, music, literature or film. The prize is presented in memory of Lowell Ensel, a former Honors Humanities student who demonstrated an incredible talent for filmmaking in his Keystone Project, entitled In the Midterm. 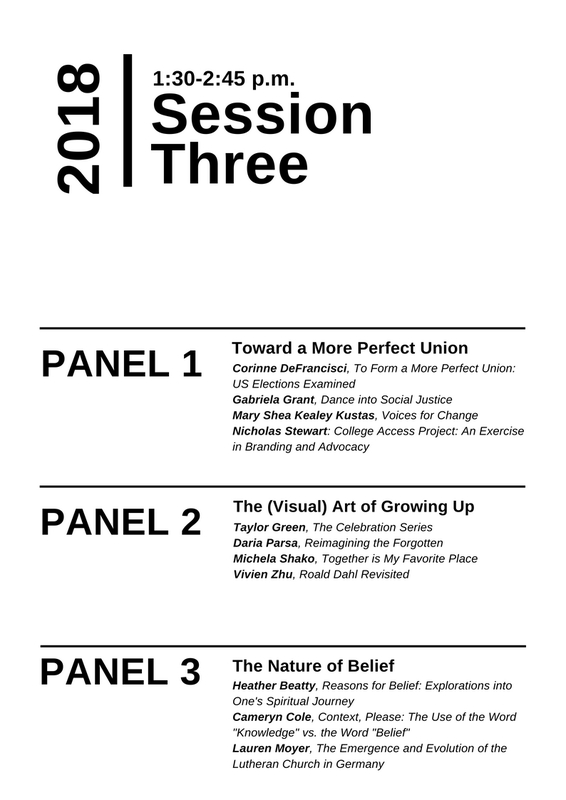 Watch In the Midterm here. 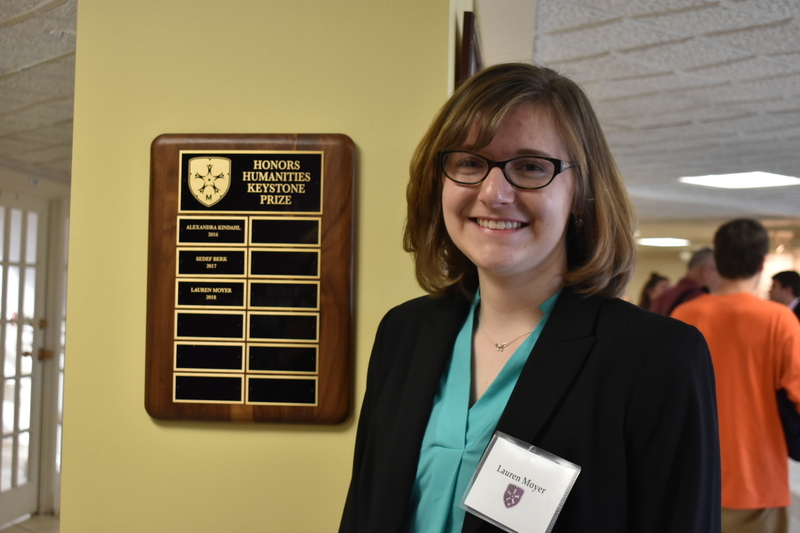 The Honors Humanities Keystone Prize is given to a worthy project by any student in any form. This prize awards excellence in project design, creation, revision, and completion. Below are the 2018 Keystone Prize awardees along with samples of each of their outstanding projects.